*Currently closed to the public. Is open to the Public through Sunday April 14th. 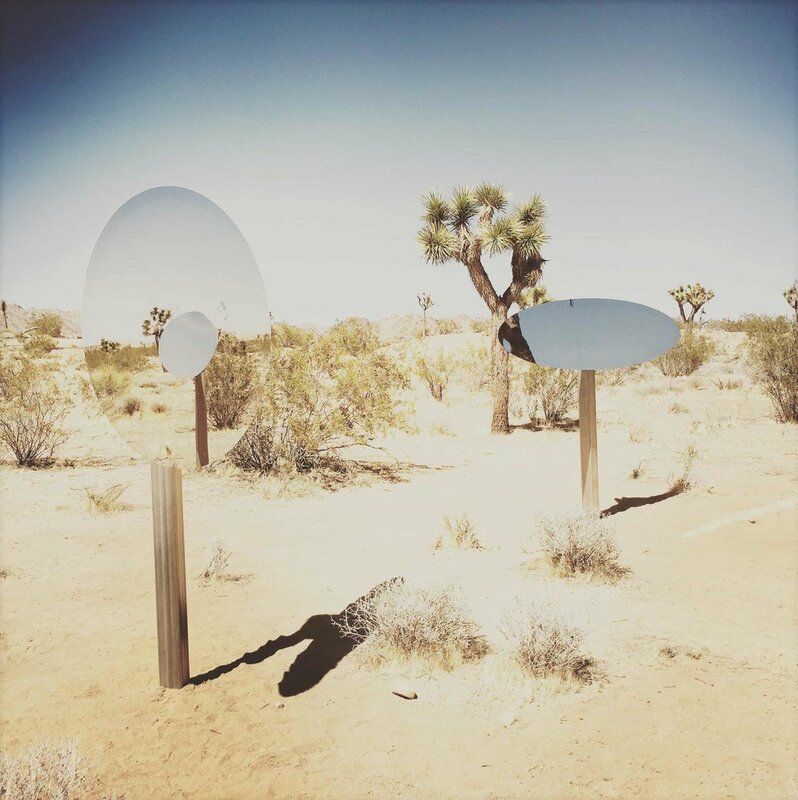 The Joshua Treenial is a weekend of art, installations, performances and community building which highlight all that Joshua Tree inspires and makes possible. Installations and performances take place at BoxoHOUSE in Joshua Tree, CA and at iconic local venues such as The Integratron and Art Queen. Cultural Partners are invited to produce exhibitions and programming that culturally activate the entire region. The Joshua Treenial is produced by BoxoPROJECTS. This 2019 edition of the Joshua Treenial is titled Paradise::Parallax. Historically a place of refuge and transformation, the desert is paradise to diverse forms of life. Over eons, the local ecology has adapted to establish a delicate balance of life and lack. Indigenous peoples, prospectors, individualists, artists and others have all made their ways here. Much has flourished in the wide expanses and endless horizons. Many dreams are born in the desert…some come to fruition. The Joshua Treenial 2019 celebrates all the differing variations of desert paradise and the multiple viewpoints that they encompass. Desert X is produced by Desert Biennial, a not-for-profit 501(c)(3) charitable organization founded in 2015 to bring the finest international artists to the Coachella Valley to create art, engage viewers, and raise awareness of the valley's environment, its natural wonders as well as sociopolitical- economic issues that make it vibrant, curious, and exciting.